Phoenix Solutions Co has a long-standing partnership with Sojitz Machinery Corporation (SMC). 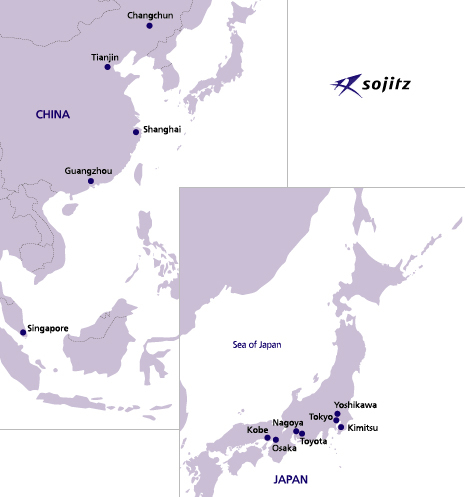 Sojitz, a well-coordinated trading company based in Tokyo, Japan with a network of dedicated employees across Asia, is a vital link between Phoenix and our customers in Japan and Korea. Through our partnership, Phoenix can better coordinate system delivery and technical support halfway around the world. With 13 offices across South East Asia, SMC provides valuable logistic support for PSC.